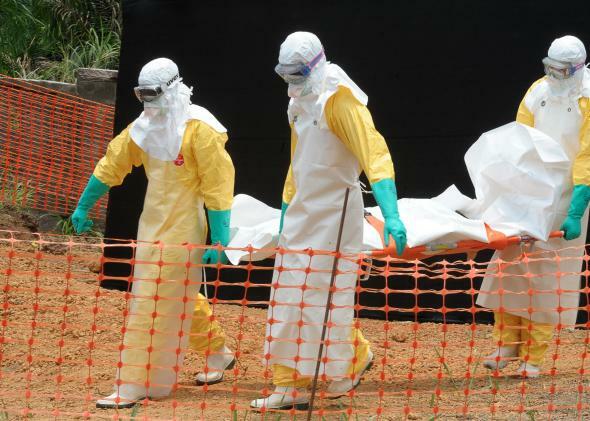 Clinical trials to try to find an effective treatment for Ebola patients are to start in West Africa next month. The medical charity Medicins Sans Frontieres, which has been helping lead the fight against the virus, says three of its treatment centres will host three separate research projects. Meanwhile, Liberia’s President Ellen Johnson Sirleaf has lifted the state of emergency imposed in the country. This entry was posted in Health and tagged Abenaitwe, Abenaitwe Cliff, Africa, Ebola, Liberia, West Africa.